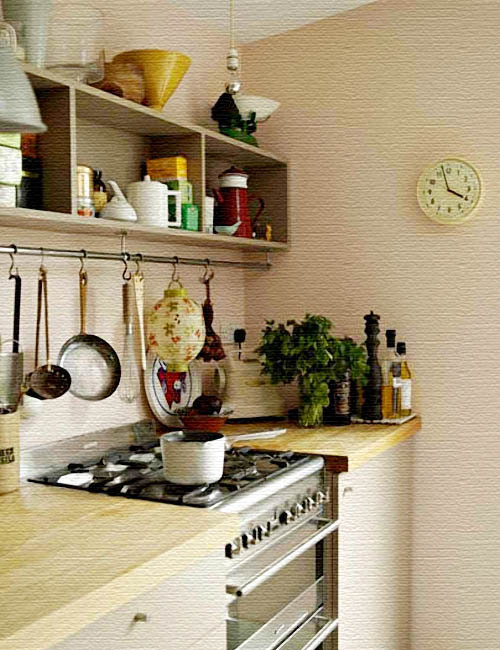 The best solution for small kitchen is to be organized. 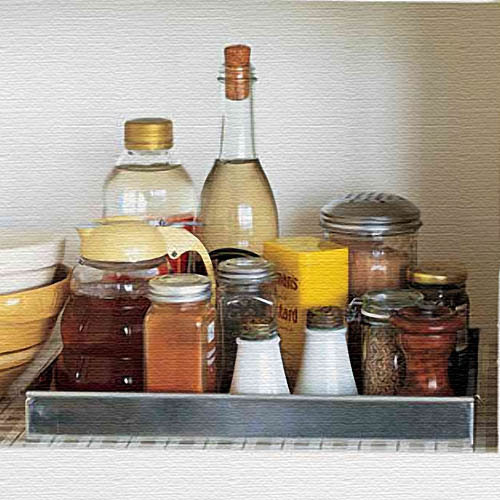 Getting your kitchen organized will go along way to maximize efficiency. 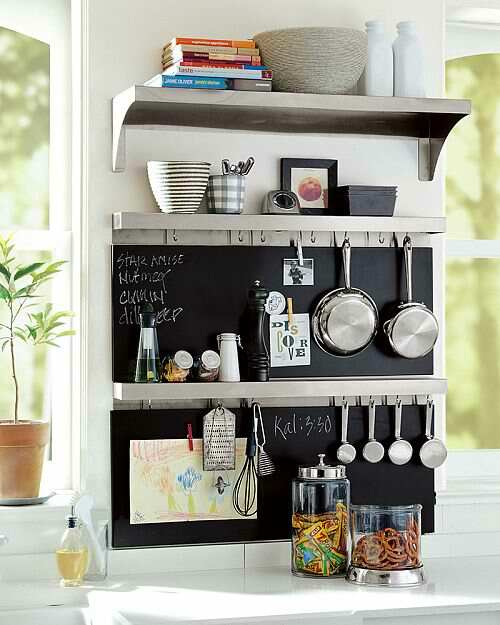 Take a look at these photos for kitchen organizing ideas. 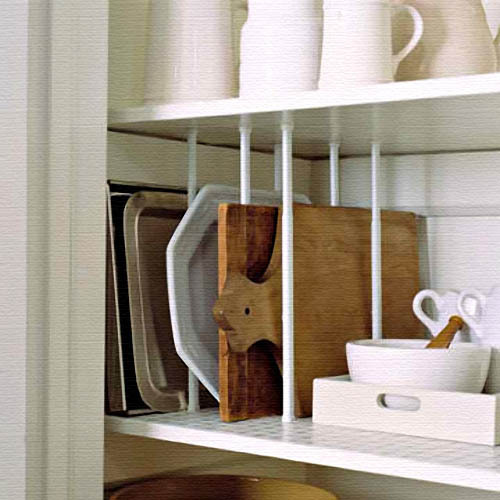 Kitchen and Dining, Kitchen Organizers . Take a look at these staircase case designs made for small spaces.